I've been seeing both of these pop up everyyyywhere, and I have to admit, my interest is piqued! I think you would like them!! THANK YOU. 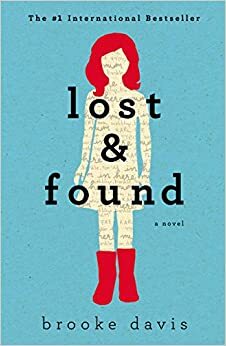 I feel like I've been a lone voice in the wilderness for too long, saying that AGE is the final frontier in fiction. And yes, it's curious that these two books are currently making the rounds, since they both feature octogenarians. 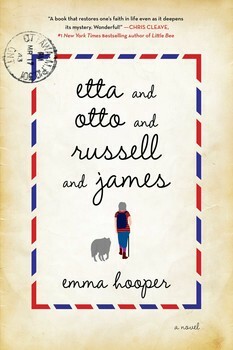 I really liked Etta & Otto, but Lost and Found bugged me to the point where I couldn't finish it. Yes! I'm in my twenties and even I am tired of reading about people my own age!